Who is not a Rocketeer fan? 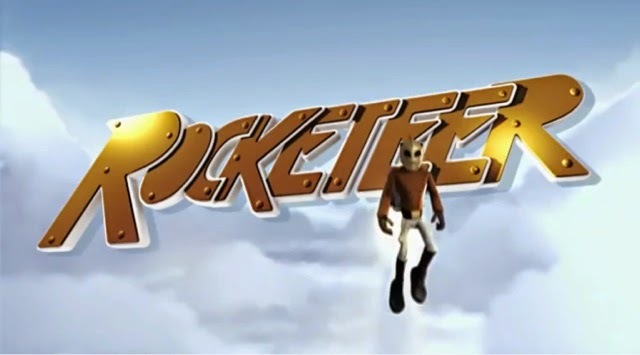 So, here is a cool short animated done in tribute to Rocketeer and his creator Dave Stevens. It was released for The Rocketeer 20th Anniversary, a few months ago.